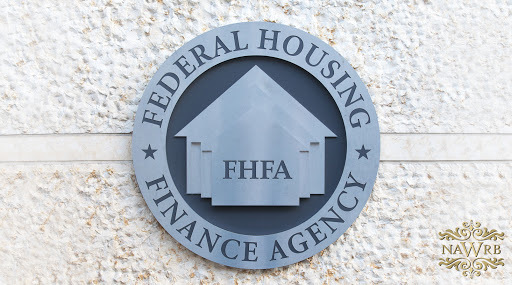 The Federal Housing Finance Agency (FHFA) recently released a Request for Input to the public regarding proposed modifications to the Enterprises’, Freddie Mac and Fannie Mae, Duty to Serve (DTS) program. 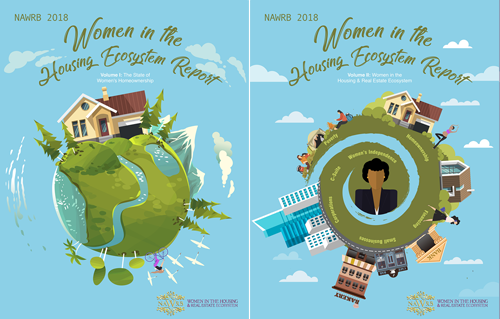 These proposed modifications will the purchase or rehabilitation of distressed properties activity, chattell loan pilot, investment in LIHTC properties and financing by small financial institutions, as included in the 2018-2020 Underserved Markets Plans. 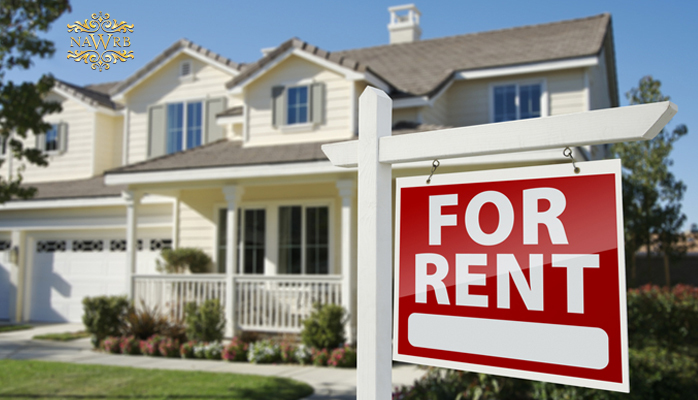 The Federal Housing Finance Agency (FHFA) announced yesterday that government-sponsored enterprises Fannie Mae and Freddie Mac will end their expansion into the single-family rental market by halting the single-family rental pilot programs initiated in the last two years. 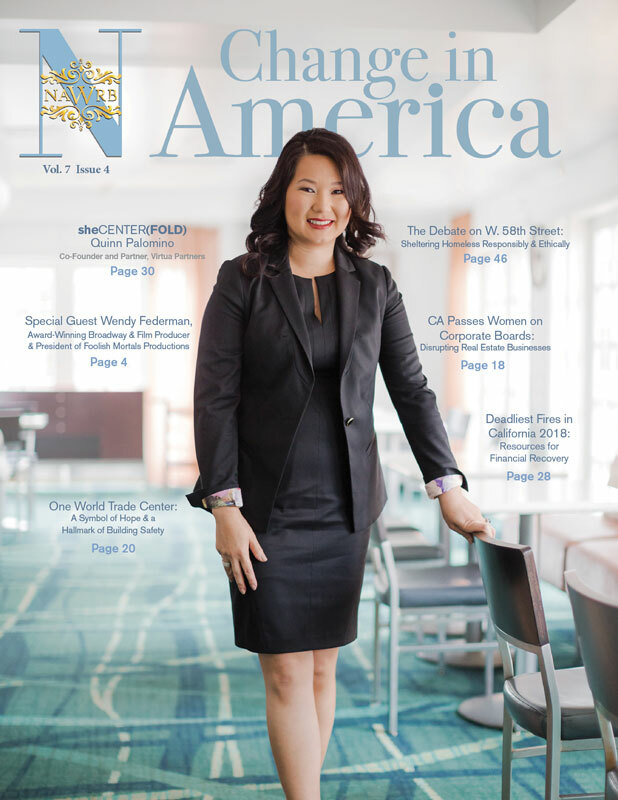 The FHFA has concluded that the market is able to run smoothly without the assistance of GSEs, even though they will still retain previous investor programs such as Fannie Mae’s Multiple Financed Properties and Freddie Mac’s Investment Property Mortgages. 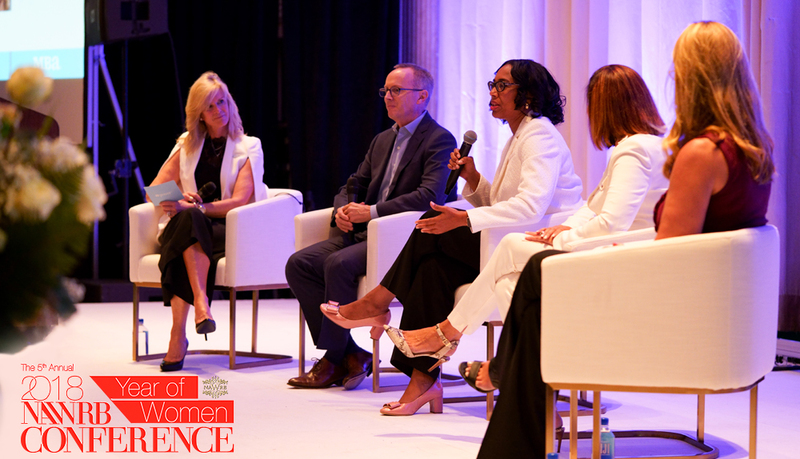 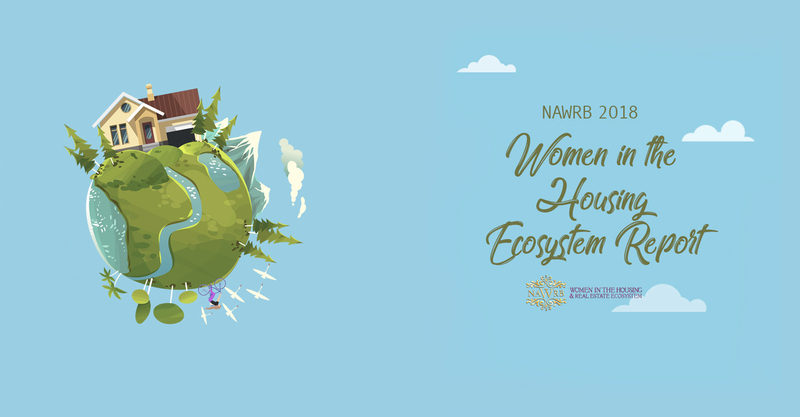 For the first time at a NAWRB Conference, mPower (Mortgage Banker’s Association Promoting Opportunities for Women to Extend their Reach) presented a panel, kicking off our Year of Women with style and substance.